A disciple of Jesus is a reflection of God in the world. 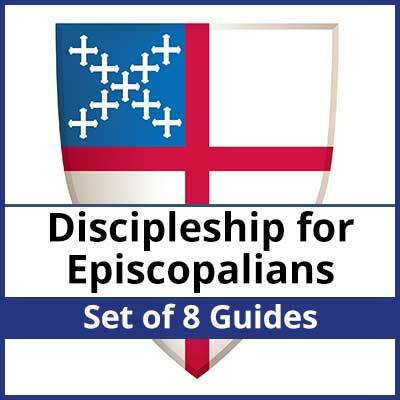 Discipleship for Episcopalians contains 40 lessons covering the 8 dimensions of discipleship. 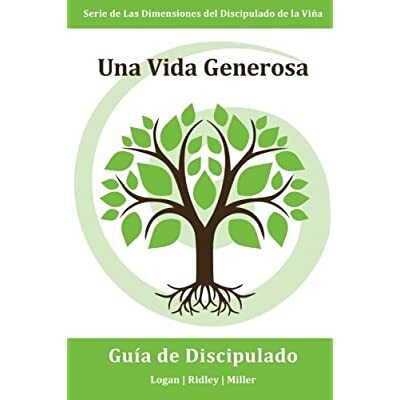 Purchasing this downloadable version gives license for a single facilitator to print copies for each member of their small group, making Discipleship for Episcopalians an exceptional value! 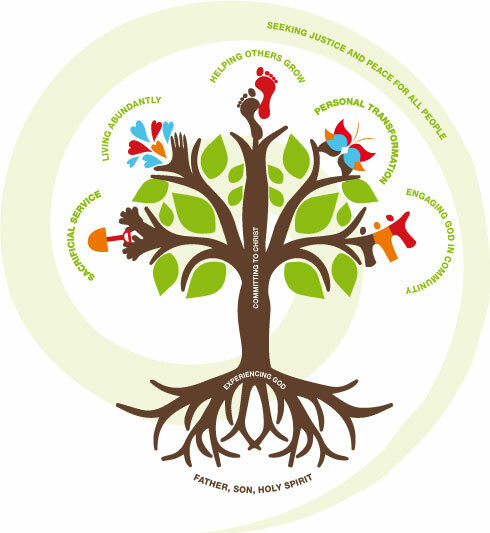 Discipleship for Episcopalians contains 40 lessons covering the 8 dimensions of discipleship. Purchasing this downloadable version gives license for a single facilitator to print copies for each member of their small group. A disciple of Jesus is a reflection of God in the world. As Jesus discipled people, he expected that their discipleship would touch all aspects of their life, relationships, and even society as a whole. Experiencing God: Intentionally and consistently engaging with God in such a way that you open yourself to a deep, loving relationship. Committing to Christ: Actively listening to the Holy Spirit and taking action according to what you are hearing. Sacrificial Service: Doing good works even when it’s costly, inconvenient or challenging. Living Abundantly: Faithfully stewarding what God has given you so you can contribute toward the advancement of the Reign of God. Helping Others Grow: Making more and better followers of Jesus by living the Great Commission. Personal Transformation: Changing your attitudes and behaviors because of your relationship with God and others. Engaging God in Community: Engaging with other people in ways that reflect the heart of God toward them. Seeking Justice & Peace for All People: Personal involvement with others to facilitate justice and reconciliation where you live and beyond. The eight topics just described flow from our previous book, The Discipleship Difference: Making disciples while growing as disciples. 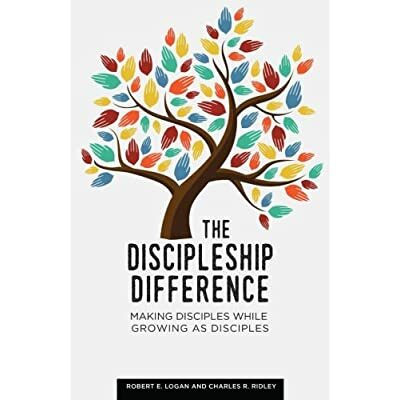 The book lays out our full philosophy of making disciples. This set of 8 discipleship guides then is essentially an expansion of chapter two, where we discuss the qualities of a disciple. What is a disciple? How would you know if you saw one? What behaviors would he or she exhibit? 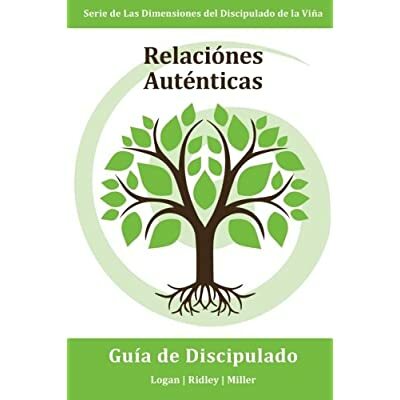 You can then use these guides to grow in holistic discipleship. 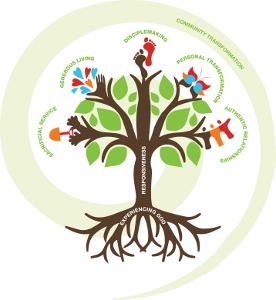 Discipleship for Episcopalians is organized according to the tree diagram above. Experiencing God, at the root of the tree, focuses on the way we interact and dialogue with God, the way we become increasingly aware of his presence, and how we continue to form a more personal relationship with him. This root is necessary for all of the other areas, as they flow out of our experience of God. Committing to Christ then builds on those roots as we seek to listen to God and respond to the voice of his Spirit in obedience. From there, the branches can be worked through in any order, according to what you are hearing from God. The end result will be transformation– not of ourselves only– but of others and the whole of the community around us.